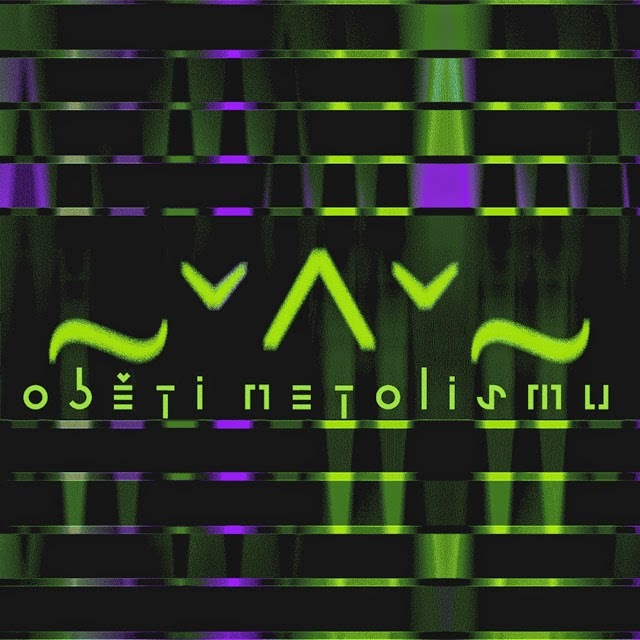 Hypnotic walls of almost endless noise performed on the new ~ˇ^ˇ~ album called Oběti netolismu (Victims of netholism) brings out an informal obituary for those who fell under a mindcrushing fist of information technologies. The second full-lenght ~ˇ^ˇ~ album comes up with reconstructed sound from its basics. These four, strictly improvised tracks will take its listeners into the mind of a computer addict, shattered and left alone in the vast emptiness of worlds wires and cicuits, virtual reality and binary existence of an individual.